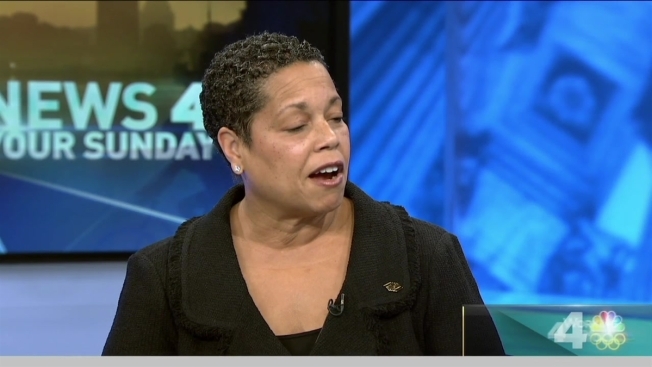 News4's Pat Lawson Muse speaks with community heroes who help kids and veterans. Robin Berkle, and Larry Ingram from Horton's Kids, Gabrielle Wester of the Boys & Girls Clubs of Greater Washington, Gloria Dent who works in veteran's employment, Janice Chance, president of the Maryland American Gold Star Mothers and Families and Kevin Morton, who helps connect veterans with health care, talk about their efforts to help year round and during the holidays in partnership with News4's Food 4 Families program. 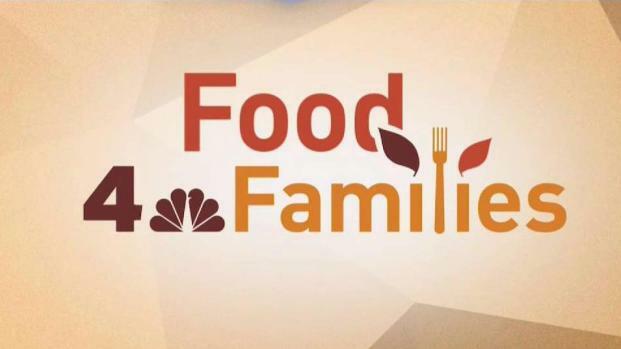 Help NBC4 feed thousands of our less fortunate neighbors this Thanksgiving by supporting our Food 4 Families campaign! 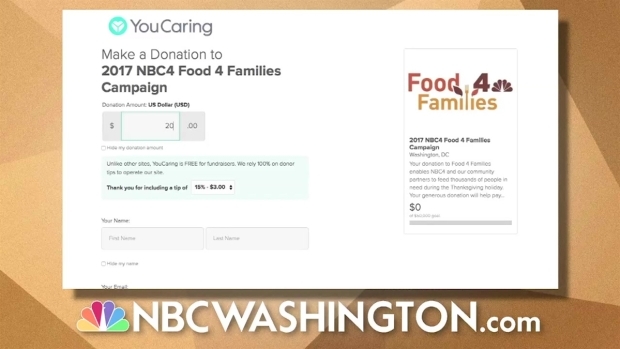 This year, NBC4 is teaming up with Giant Food to bring you even more ways to give! Go to Giant to purchase and donate non-perishable food items – or a pre-packaged $10 box of nutritious canned food – November 1 to November 23. You can make a secure online credit card donation here. Drop off canned/boxed food or monetary donations at any of the 19 area WashingtonFirst Bank locations, now through November 17, 2017. Learn more here. 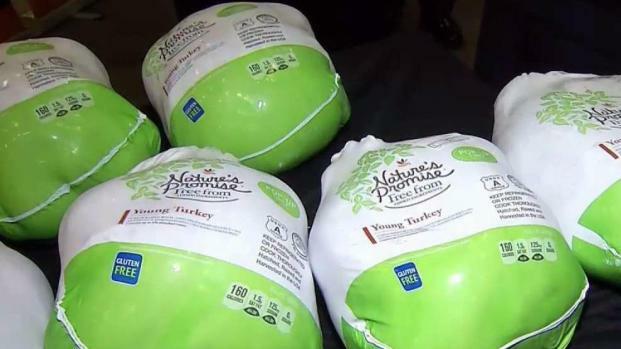 Giant Food delivered 1,000 turkeys to the Capital Area Food Bank -- that's on top of the 2,500 turkeys it dropped off there last week -- along with stacks of boxes filled with food as part of our annual Food 4 Families holiday food drive. Drop off canned/boxed food to the Magnet Nurses of MedStar Georgetown University Hospital’s Annual Food 4 Families “Can-a-thon.” Their goal is 7200 cans/boxes of food in 72 hours. - November 15 - November 17, 2017. Now through November 19, 2017, donate two nonperishable items and receive a $0.99 smoothie with a purchase of a wrap, sandwich or flatbread at any of the forty participating Tropical Smoothie Cafe locations. You can find a location near you here. 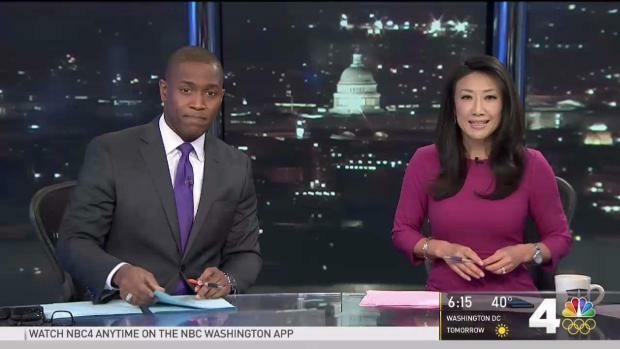 And, on Monday, November 20, News4 anchor Pat Muse will be broadcasting LIVE from F Street outside of the Capital One Arena in DC from 6am to 7pm. We’ll be collecting cash contributions and canned/boxed food* all day long! Other News4 anchors and reporters will join Pat throughout the day, along with personalities from the stations of Radio One: 93.9 WKYS, Majic 102.3, and Praise 104. As you run those last-minute Thanksgiving errands, we invite you to pick up something for a family in need. News4's Pat Lawson Muse reports. If you can’t make it downtown, we’ll also be taking your calls from 6am to 7pm Monday, November 20th if you’d like to make a credit card donation. The number to call is 202-885-4949. Pat Lawson Muse has spearheaded the Food 4 Families campaign for many years, hoping to get food on the tables of families that are struggling over the holidays. To donate, call 202-885-4949. Our fundraising goal is $50,000, which will help us feed more than 4,000 families. Please be generous! Thank you! All monetary donations will be used to buy turkeys, vegetables, and other sides for local families and individuals in need this Thanksgiving. These holiday baskets will be distributed by our faith-based and non-profit organization partners in the community. News4's Pat Lawson Muse is outside the Capitol One Arena helping with this year's food drive. Drop off supplies or call 202-885-4949 to make a donation. 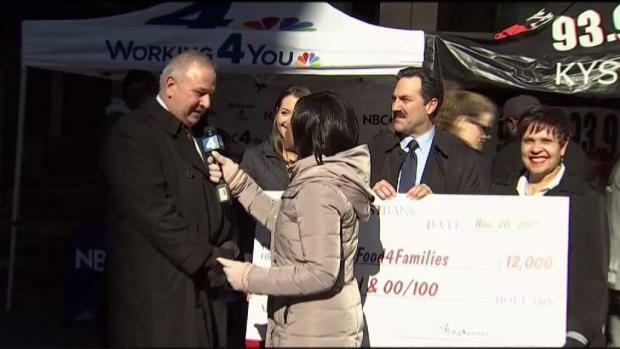 Washington First Bank donated $12,000 to help keep families fed this holiday season. Thank you to all of our Food 4 Families partners: Giant Food, Magnet Nurses of MedStar Georgetown University Hospital, WashingtonFirst Bank, Tropical Smoothies, Monumental Sports, Radio One, WTOP, Giant, the Metropolitan Police Department, and the DC Film Office. And we’d also like to thank the Capital Area Food Bank, churches, fraternal organizations, and social agencies who help us identify people in need and distribute your donations. Help NBC4 feed thousands of our less fortunate neighbors this Thanksgiving by supporting our Food 4 Families campaign!